Small relaxation in small space beside the table. Have you ever seen the beautiful scenery of a mountain in white snow? If the snow melts, you have to wait until it snows again, but once you put the napkin on Neve, you&apos;ll see a glimpse of the snowy mountain again. 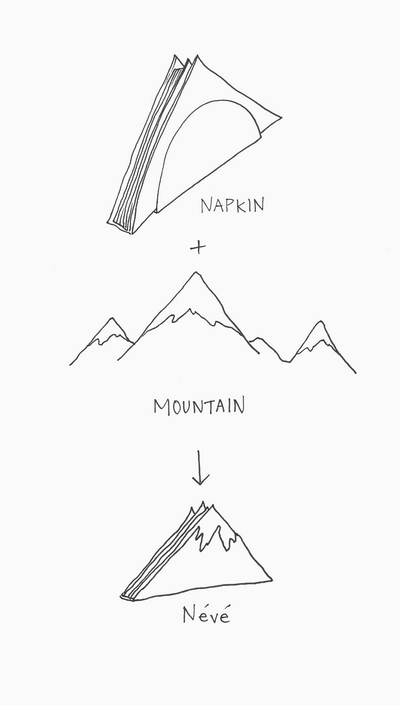 Neve is a mountain-shaped dispenser, and when you insert a napkin, it is in the shape of a mountain. 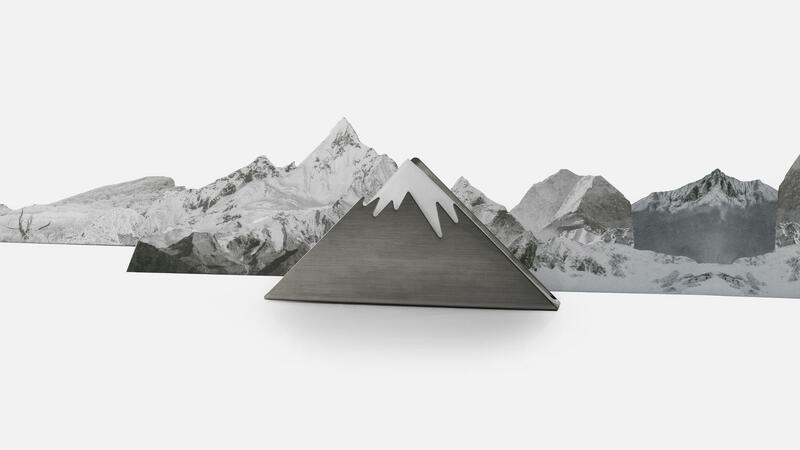 In a tiring and hard day, try to get some spare time by seeing the snowy mountains on your table.